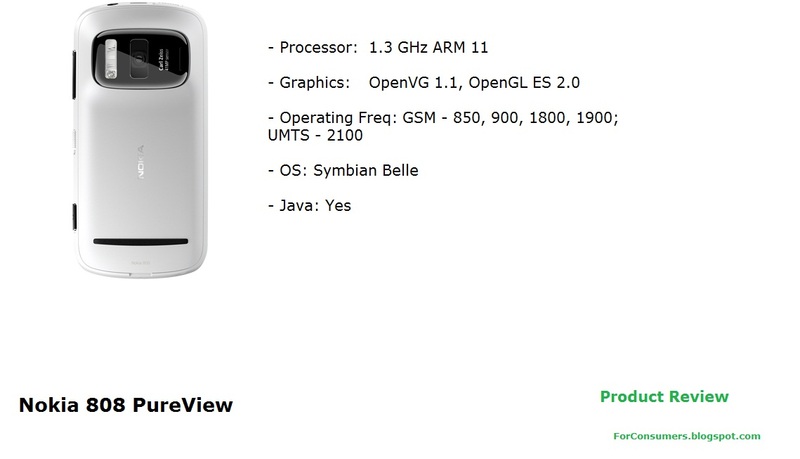 Nokia 808 PureView - today at For consumers blog we are going to take a closer look at one of the high end Nokia smartphones. 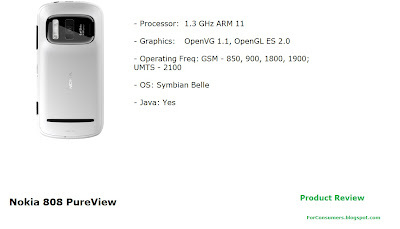 It has been quite some time since Nokia lunched capable and modern phone like the Nokia 808 PureView. We all know about the company's problems and we all know that it struggles to grow its part in the smartphone market. Honestly Nokia is not doing particularly well and they will need to come out with something good against Samsung, Apple and HTC products offered in this segment. 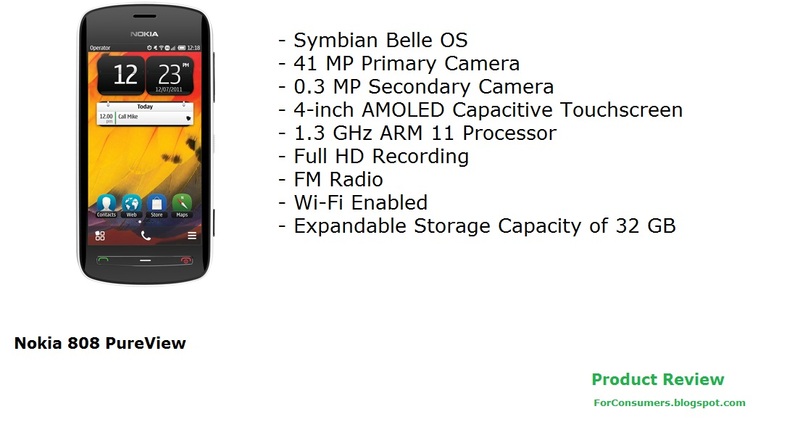 Nokia 808 PureView has a 1.3GHz processor and runs on Symbian Belle OS. This phone is popular with its 41 MP camera with Carl Zeiss optics and Full HD video recording. Nokia 808 PureView also has a very nice 4-inch AMOLED capacitive touchscreen display and plenty of connection options including 3G, WiFi and GPS.